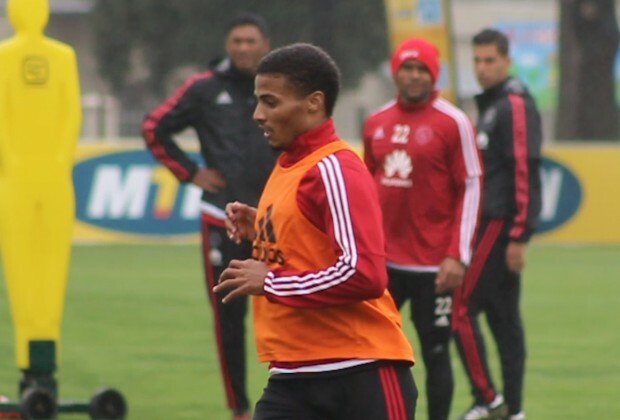 In this episode of the Story Behind the Siyagobhoza, Nikolaos Kirkinis and Masebe Qina discuss the future of young Ajax Cape Town defender, Rivaldo Coetzee. As Nikolaos and Masebe explain in today's episode, at 19 years of age, the Bafana Bafana international is one of the most talented prospects in Mzanzi. However, his contract with the Urban Warriors will be up at the end of the current 16/17 PSL season, meaning clubs can start negotiation in January with the player to sign him for free. Watch now to get the whole story! Click On The Video Above to Watch "SLTV: Rivaldo's Future Uncertain At Ajax"
@ezramokadi2 I've been explaining this to my friends. They don't see that we are lacking when it comes to central defence. Even Gymah isn't a natural central defender. We have a lot of left backs and right backs. I therefore agree with you.